A robust functional timber building is great when you need extra room for hobbies or projects. 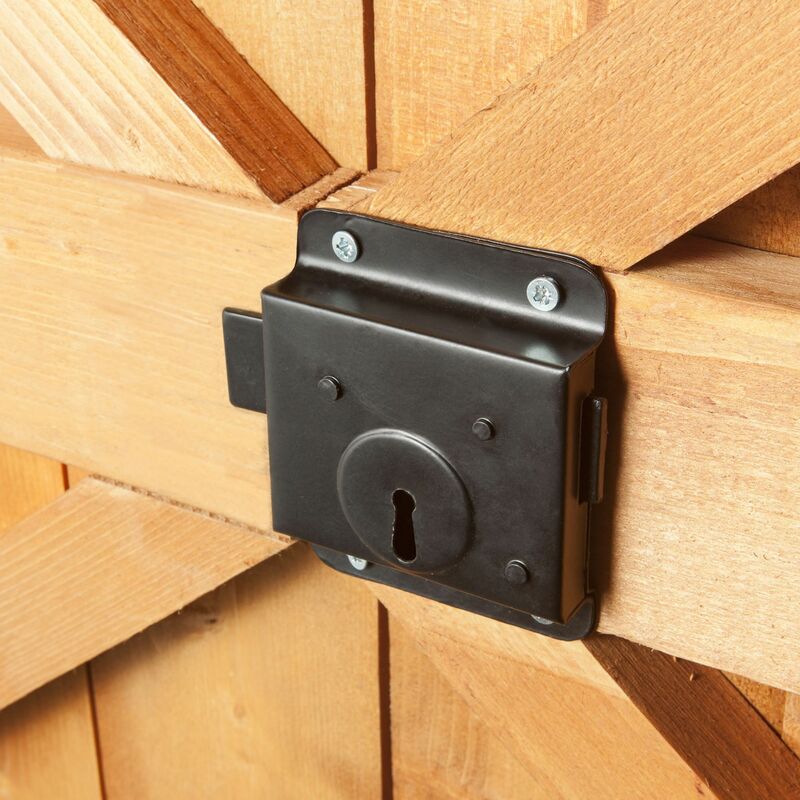 The perfect place for storing garden tools or when you need an extra room as a retreat. 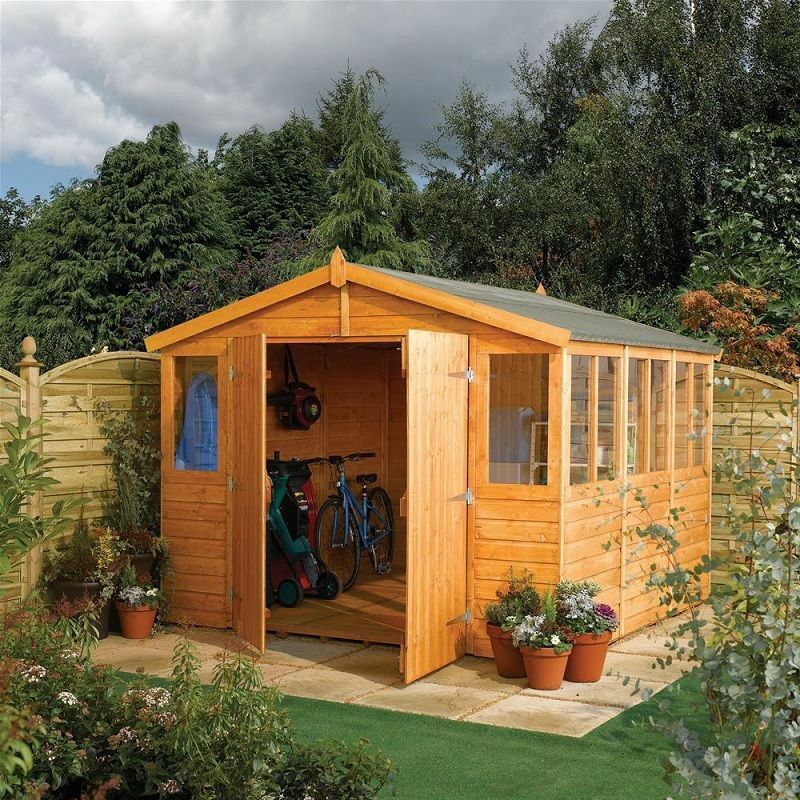 Manufactured from FSC Certified managed forests using a mixture of Fir, Spruce and Pine that are known for their strength and being pressure treated ensures that this shed is weather-resistant and long lasting. This shed has a base coat of honey brown and comes with a ten-year guarantee that is only validated when the shed has been properly treated with a wood preserver, within 3 months of assembly. One of the benefits of this shed is that it comes with 2 fixed front windows and 5 fixed side windows that will be a great source of light. 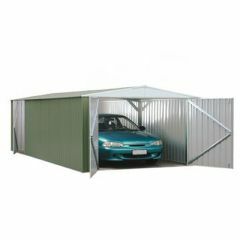 Also supplied with this shed is a solid board roof that is covered with a mineral green felt, double doors, Shiplap cladding, fixed tongue groove floor. FSC Certified: Wood Species Mixture: Fir, Spruce and Pine. Please Note: That this shed will arrive flat-packed and some assembly will be required. Honey Brown Shiplap Workshop: 4.69m depth x 2.88m width x 2.35m high. Please be aware, the doors cant be positioned on the side. Please note that this item is delivered on a pallet, which means it will be delivered to kerbside. Click here for Assembly Instructions. Requires Adobe Reader.